When the word 'acai' and 'weight loss' were used in the same sentence on an Oprah Winfrey show, it spread like wild fire. Then when taking Acai alone didn't live up to the unrealistic expectations set, 'Superfoods' as a term was quickly labelled a fad. Eating Superfoods is not about choosing just one and going all out, it's about eating a balanced diet of nutritious foods. In this age of modern agriculture with foods landing on our plates devoid of vitamins and minerals, including a range of Superfoods in the diet is more important than ever. Superfoods are wholefoods either organically grown or wild harvested that are vitamin and nutrient dense. A diet high in Superfoods will strengthen the immune system, give your skin 'the glow', increase energy and give you an overall feeling of vitality. 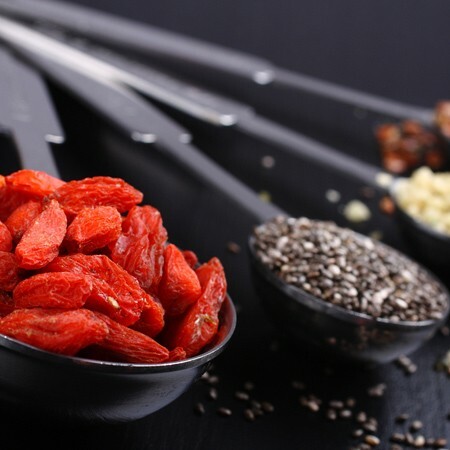 Here are the top 10 best Superfoods that will help you to thrive! 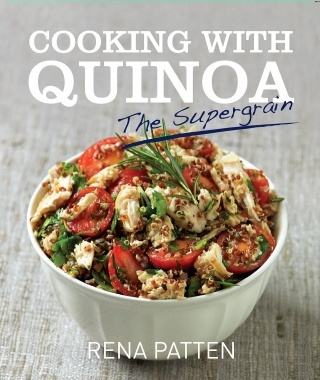 Quinoa (keen-wah) is one of the most popular superfoods trending at the moment. Sometimes referred to as the gold of the Incas,” because it's nutritional benefits boast exceptionally high levels of protein, iron and fibre. The most commonly found Quinoa is white, but it also comes in red and black. For those who are intolerant to gluten, you will be pleased to know it is gluten-free. Quinoa has a delicious nutty flavour, and can be used as an alternative for almost any grain in any recipe. When cooked Quinoa becomes translucent and fluffy, making it perfect for porridge, risottos, and tossed through salads. It can be purchased as a grain, flakes, puffs, and as a flour. You may or may not be surprised to learn that the common Avocado is actually a very potent superfood. They are one of the healthiest foods you can eat, and are packed with disease-fighting antioxidants. Although Avocados are high in fat, they can actually assist weight loss! They contain oleic acid, which is a fat that activates the part of the brain that makes you feel full. This fat also is known to help lower cholesterol, stabilize blood sugar, and provide a high level of folate which can lower the risk of heart attacks and heart disease. Avocado's also contain a high level of soluble and insoluble fibre, which helps keep the digestive system running smoothly. Chia is an ancient superfood that comes from a flowering plant native to Mexico and Guatemala. This pretty little seeds have a huge nutritional profile that is jam packed with protein, Omega 3s, antioxidants and dietary fibre.? History suggests Chia was a staple food of the Aztec Warriors. When buying Chia, white and black seeds are the best options. Avoid red Chia seeds as these are immature and their health benefits are not as high. Chia seeds are tasteless, so they tend not to affect the flavour of your food. This means they can be added to just about anything. Try sprinkling Chia on your breakfast cereal, adding them to salads or milling them and adding them to a smoothie. I've even heard of some people sprinkling it on top of ice cream! Almonds are one of the most popular nuts because they are high in protein, good fats, vitamins and nutrients including magnesium, but with only a small amount of carbohydrates. The fats in almonds are almost entirely monosaturated fats, which can help lower cholesterol and the risk of heart disease. In addition, almonds contain large amounts of phytonutrients, especially heart healthy plant sterols and flavonoids. 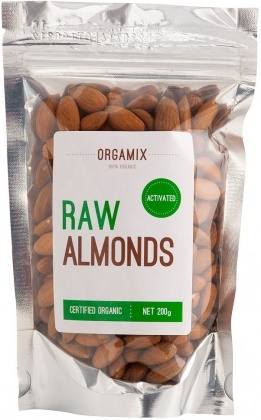 Almonds are highly favoured amongst people following Paleo, Clean Eating, and Low Carb, High Protein diets. These versatile nuts can be ground into a meal or flour making them a perfect substitute for wheat when baking, they are also delicious as an almond nut butter, almond milk as a substitute for dairy, or enjoyed whole on their own as a snack. 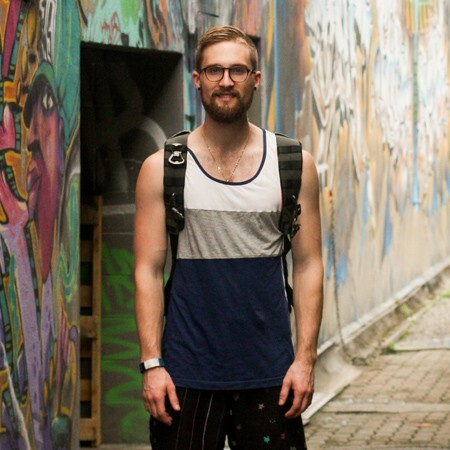 Not all fats are created equal! Coconut Oil is now considered a Superfood because it contains a healthy form of saturated fat called MCFAs which doesn't get stored as fat in the body.? 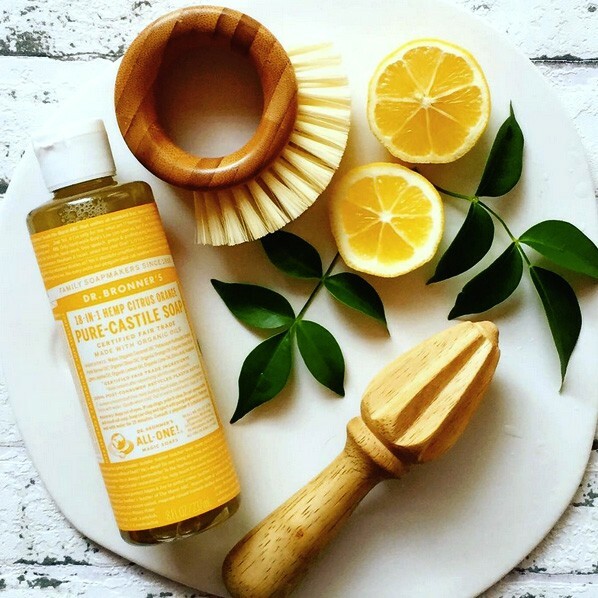 In addition to this, almost half of the fat is of a type rarely found in nature called Lauric acid, a compound that your body converts into monolaurin, which contains anti-viral and anti-bacterial properties that are known to boost the immune system. Coconut Oil can also help to keep weight off as it is known to increase the body's metabolism.? Use Coconut Oil for cooking, in smoothies, as a hair treatment or even as a body moisturiser. 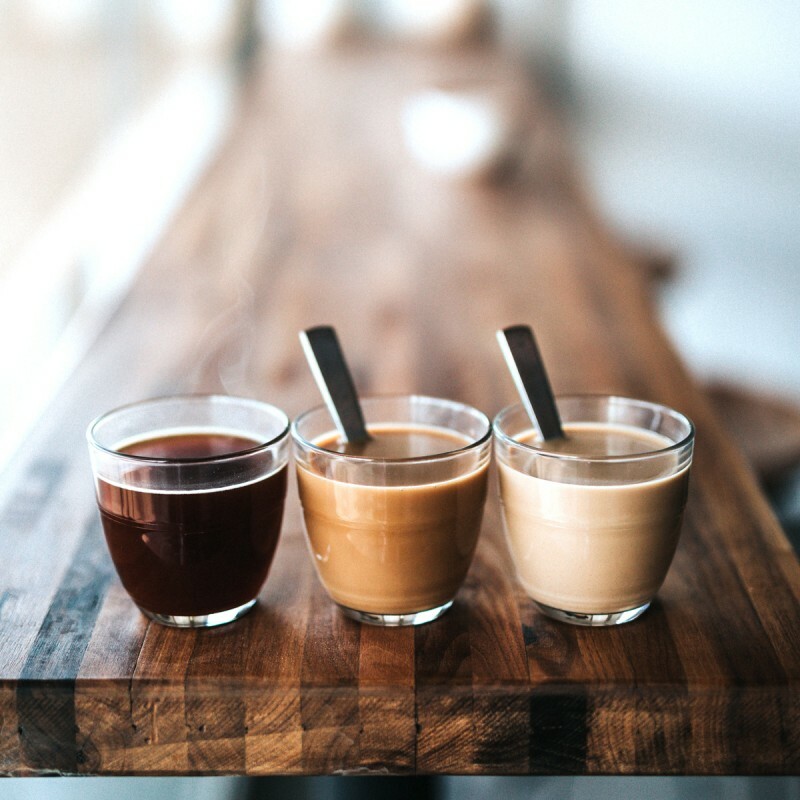 Variety is the spice of life, and the best way to give the body a variety of different vitamins and nutrients is to eat a diverse range of foods. A range of long forgotten ancient super grains are being rediscovered and are enjoying new found appeal for their taste, versatility and health benefits. These include Spelt, Buckwheat, Tapioca, Amaranth and Freekeh. These ancient grains are known to be a wholesome source of protein, vitamins, iron and dietary fibre, and can replace wheat and rice in many recipes. Due to their wholefood nature, many of these require longer cooking times, so be sure to follow directions on the packet. Raw Cacao ( not to be mistaken with common supermarket cocoa ) is one of the most complex, nutrient and antioxidant rich superfoods. 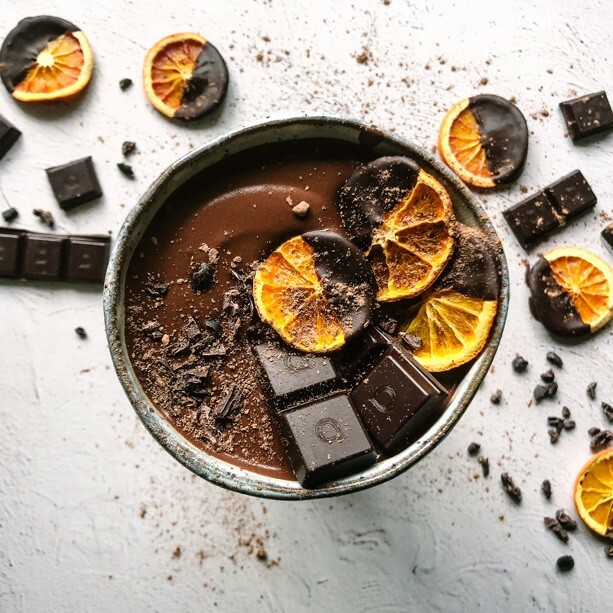 For thousands of years, ancient Aztecs and Mayans have known about the amazing properties of raw chocolate and they have used it for healing, and in their daily cultural rituals. 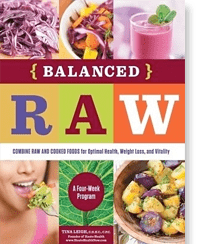 Out of all the whole foods that contain antioxidants, raw cacao is one of the highest in the world, more than blueberries, green tea and red wine combined.? Being a raw food, all of cacaos vitamins and nutrients have been preserved, because it hasn't been heated and processed like regular chocolate. Cacao also boosts Endorphins, and the healthy exchange of neurotransmitters, like seratonin. A favourite way to enjoy raw cacao is as a raw chocolate. It can also be made easily at home using raw cacao powder and either raw cacao butter or coconut oil. 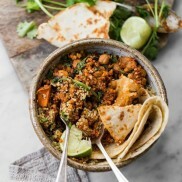 Here is my favourite recipe from Natural New Age Mum. 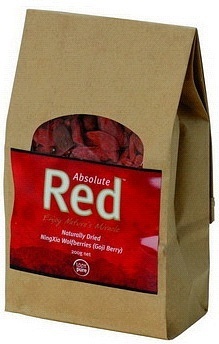 Goji berries, Blueberries and Cranberries are some of the highest antioxidant berries in the world. Antioxidants can provide anti-aging effects by fighting cell-damaging free radicals created in our bodies by stress and environmental pollution. These berries are also low in sugar and carbs, making them the perfect guilt free snack with the added benefit of a host of nutrients unique to each berry. Berries can be consumed fresh, frozen, dried or as a powder. Forget the morning coffee, and begin the day with a Green Smoothie. It will give you the same buzz of energy, but sustain you for far longer without the caffeine come down. Dark leafy greens are the most healthy food on the planet, and whizzed up in a fresh fruit smoothie, makes them not only delicious, but easily digested with a higher absorption of the vitamins and nutrients. The best candidates for a green smoothie are Kale and Spinach picked straight from the garden, or spray free from your local farmers market. If these are not convenient then another great option are green powders, such as Kale Powder, Spirulina Powder, or a combined green powder. 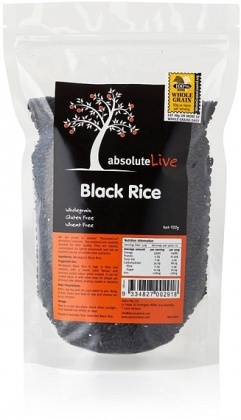 Move over brown rice, there is an even more nutritious rice in town - black rice! In times gone by, it was reserved only for the emperors of ancient China, prized for it's nutritional qualities and delicious sweet nutty taste. It is said to be more nutritious than brown rice because of it's higher levels of healthy vitamin E compounds and antioxidants, fibre and low sugar content. When cooked, Black rice turns a brilliant deep purple colour, adding not only a powerhouse of nutrition but an exotic flair to dishes. Also available - Himalayan Red Rice, and Organic Wild Rice.